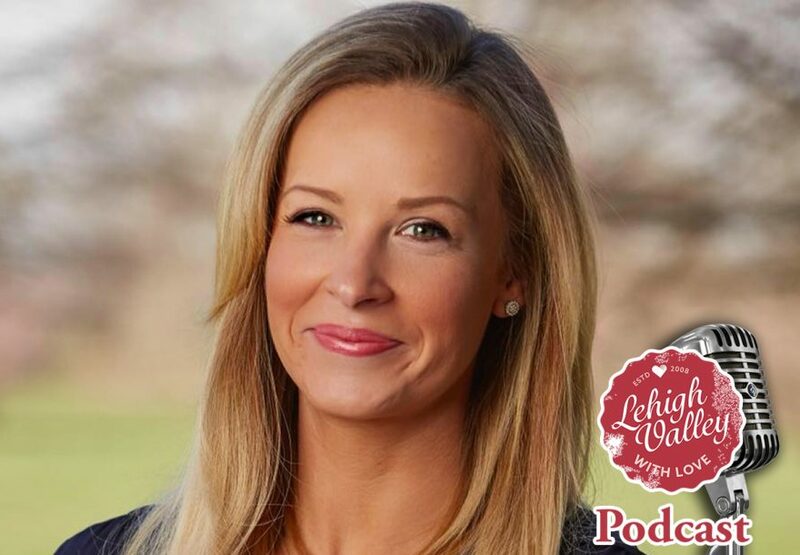 We welcome our first political candidate to the podcast in Amy Cozze, who is running for the 137th State Representative District in Pennsylvania. We talk with Amy on how parking tickets got her started on her journey into politics and how she continues to balance her campaigning, work, and family leading up to election day on November 6. Visit her website for more information! We welcome Zeke Zelker, director of the upcoming “Billboard Movie” that will host a sneak preview on November 1 at the 19th Street Theatre in Allentown. 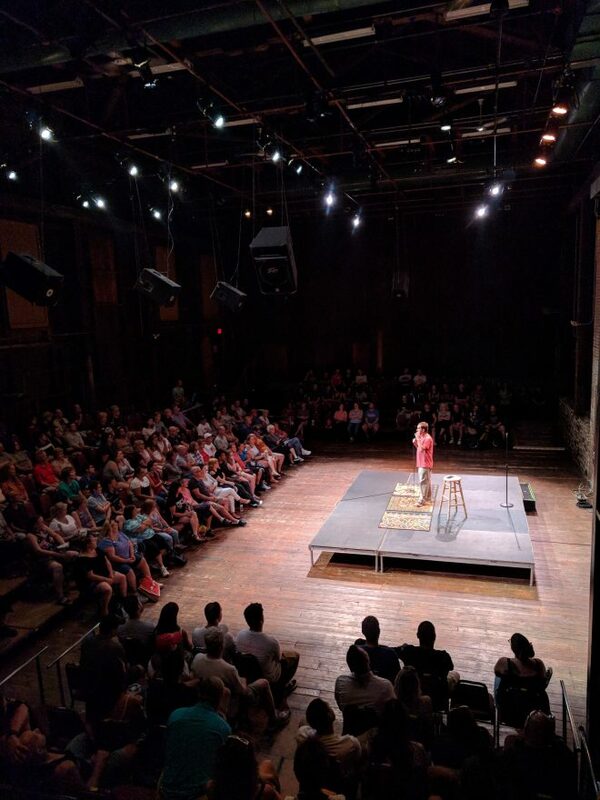 Learn more about why Zeke makes his movies in the Lehigh Valley, what he’s learned over the eight years of making this film, and why flying drones at SteelStacks can sometimes end badly. Learn more about Billboard Movie on the website and social media. Also, don’t forget about the super awesome Comedy Show with Tommy Pope and Tyler Rothrock at Adagio in Bethlehem on September 20. 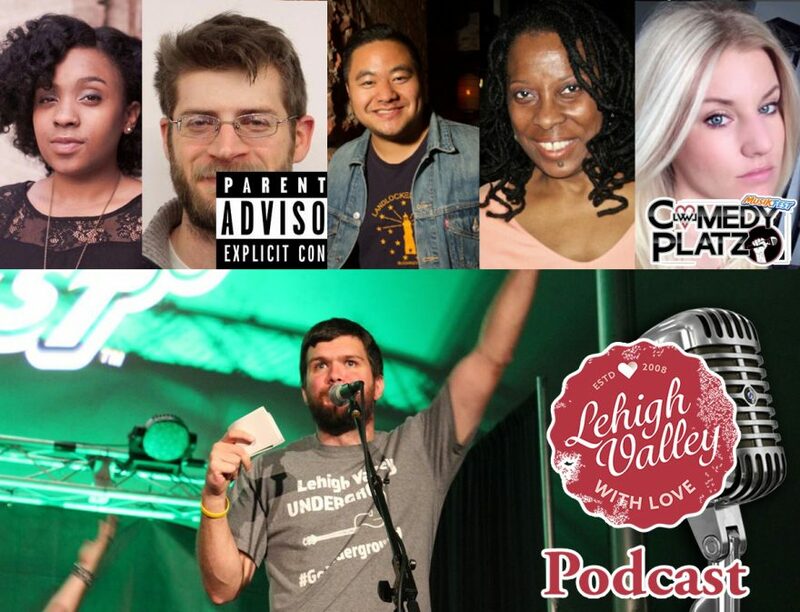 The Lehigh Valley with Love Podcast is currently available on iTunes, Google Play, Stitcher, and Pocket Casts. As always, you can listen to the podcast directly on our website and insert it into your favorite player via our podcast feed. Tyler and George welcome Lehigh Valley photographer and videographer, Matthew Blum. Blum served as director of photography for the upcoming “Billboard Movie” that will premiere in Allentown on November 1. We also talk about a meth dealing garbage man and some Lehigh Valley complaints for fall. Tyler and George welcome rock photographer Matthew Bishop. Bishop has photographed some of the best including Garth Brooks, Marilyn Manson, Keith Urban, David Duchovny, and many more. We talk about his experiences and touch on the spotted lanternfly as well because, why not? Learn and see more at The Rock Revival and Matthew Bishop Photography. We welcome Nazareth resident, author, and video game designer, David Lubar. Lubar worked on some Atari, Apple, Game Boy, and NES games back in the day. 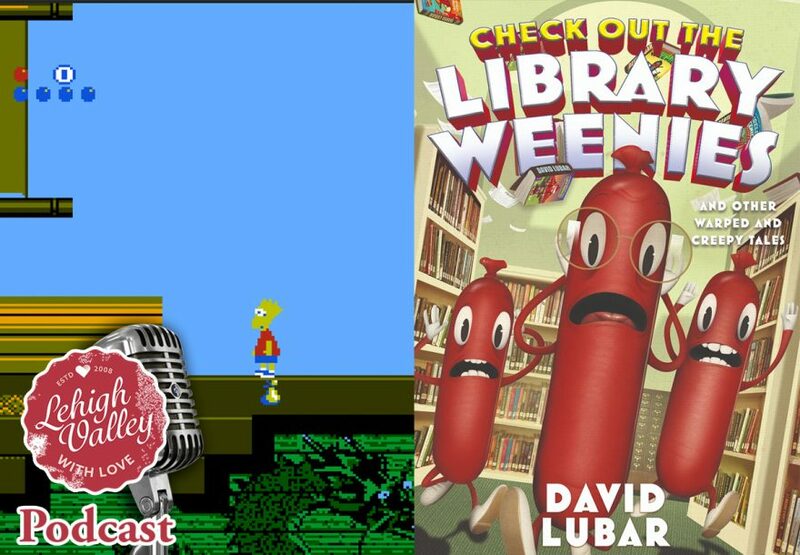 His new book, “Check Out the Library Weenies” is out on September 4, 2018. We play a bit of a game he worked on, talk about breaking into the world of creative writing, and maybe even talk about the Catholic Church for a bit. 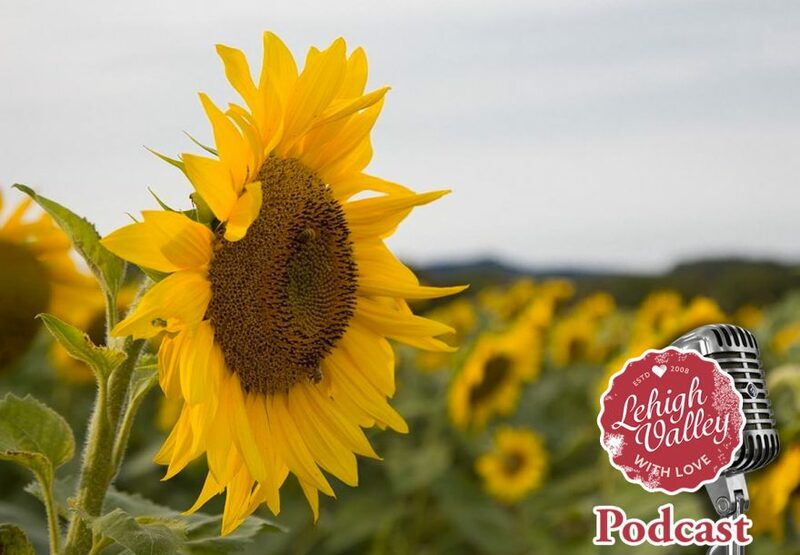 Lehigh Valley with Love Podcast Episode 028: Musikfest Wrap Up / American Pickers? Musikfest 2018 is over and Tyler and George go over their wrap ups and takeaways. 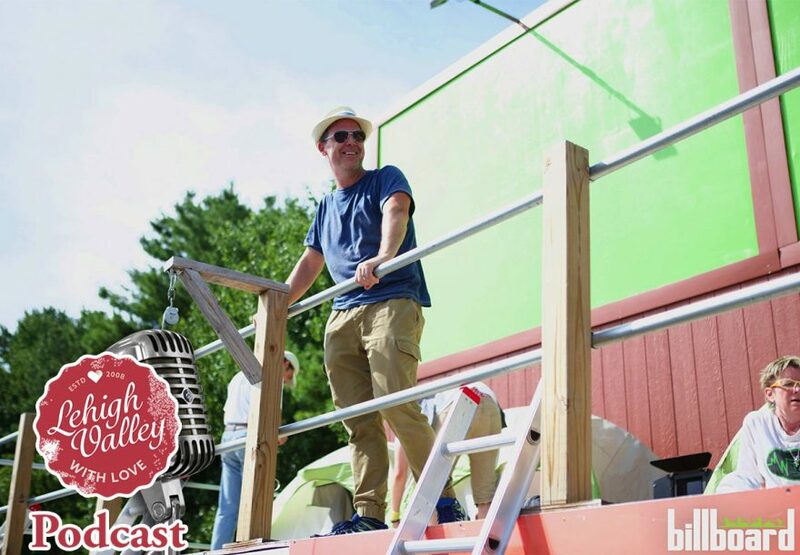 We also talk Allentown Fair and American Pickers, who were spotted in downtown Bethlehem. Musikfest 2018 is underway and we’re here to break down what we’re looking forward to. We hang out with the Whatever ladies. Musikfest 2018 is underway and we’re here to break down what we’re looking forward to. 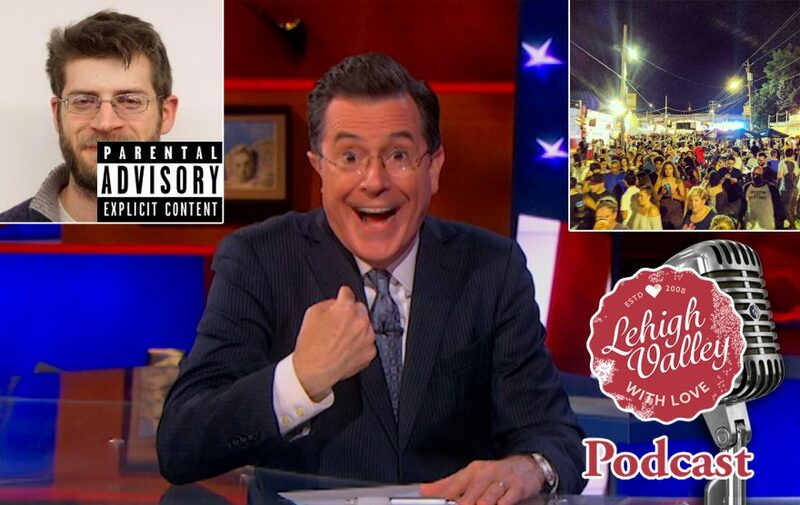 We also get a call-in visit from The Late Show with Stephen Colbert writer, Django Gold, who will be appearing at the Lehigh Valley with Love ComedyPlatz. Also, get moving on the Lehigh Valley with Love Musikfest Photo Scavenger Hunt, which is underway right now! 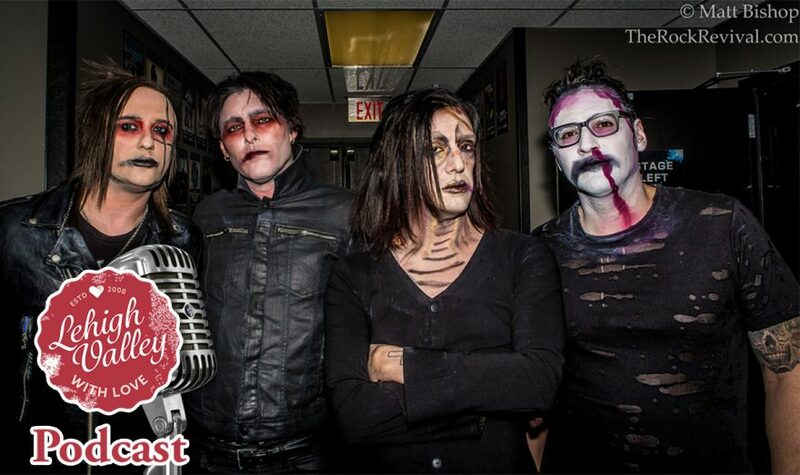 We welcome Gerard Longo of Lehigh Valley Underground to give us some tips on who to catch at Musikfest. 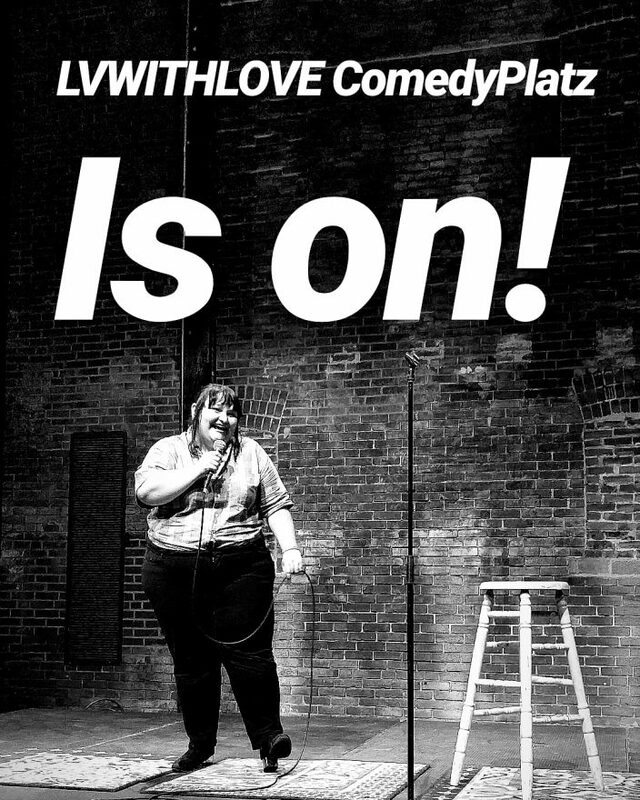 We also cover the Lehigh Valley with Love ComedyPlatz taking place at the Ice House on August 10 and 11, 2018. It’s Free! We also talk about the The Musikfest Photo Scavenger Hunt! The Podcast is currently available on iTunes, Google Play, Stitcher, and Pocket Casts. 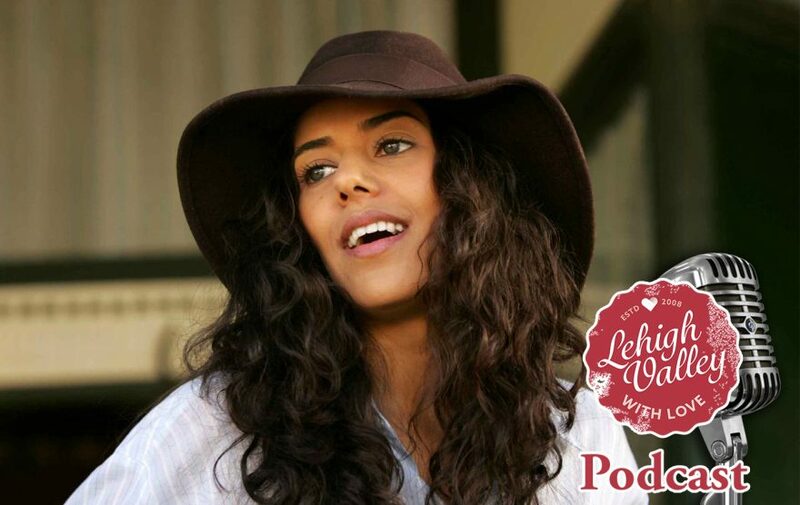 On this episode, we welcome actress, activist, and new children’s book author, Sheetal Sheth. Sheth talks about her time at Liberty High School and how she refused to change her name to help her get ahead in the entertainment industry. With credits on shows like “Nip/Tuck”. “Blue Bloods” and award winning performances in film like her roll in “The World Unseen”, Sheth’s convictions haven’t held her back. Sheth recently released the children’s book “Always Anjali” which can be found on Amazon. We also welcome in-studio guest, Tim Frey and talk about Getter’s Island in Easton as well as the local media.